Celebrate the islands’ spirit of choice during a special evening of rum and Caribbean cuisine at Loews Sapphire Falls Resort at Universal Orlando‘s all-new Rum Dinner. 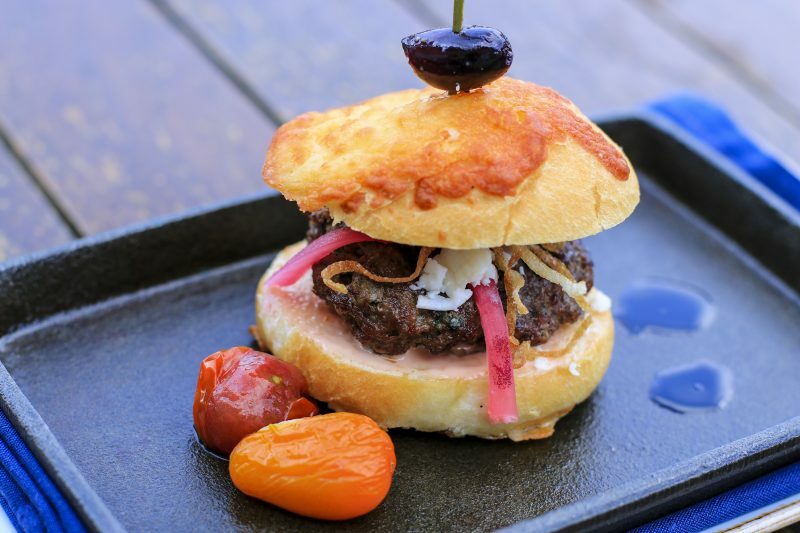 Enjoy a reception with light hors d’oeuvres, rum samplings and live entertainment on Amatista Cookhouse’s picturesque outdoor terrace before moving indoors for a mouth-watering five-course dinner. Transport your tastebuds to the Caribbean with the distinctive flavors of Mount Gay rums from Barbados as a rum ambassador guides you through every pour, all perfectly paired with each dinner course. Tickets are $70. Tax, gratuity and ticketing fees apply. Complimentary self parking or $5 valet parking. To purchase tickets, visit sapphirefalls.tix.com. Chef Ron Mays is the complex executive sous chef for Loews Sapphire Falls Resort and Loews Royal Pacific Resort. He previously worked for the Ritz-Carlton Hotel Company for 15 years and studied at Le Cordon Bleu with a focus on culinary management. He sharpened his skills through The American Culinary Federation, participating in cooking competitions and coaching as well as mentoring and teaching other chefs. His culinary style is inspired by the flavors of the Midwest and southern United States, including Tex-Mex and Floribbean cuisine. What are some influences you drew upon for the dishes for this rum dinner? 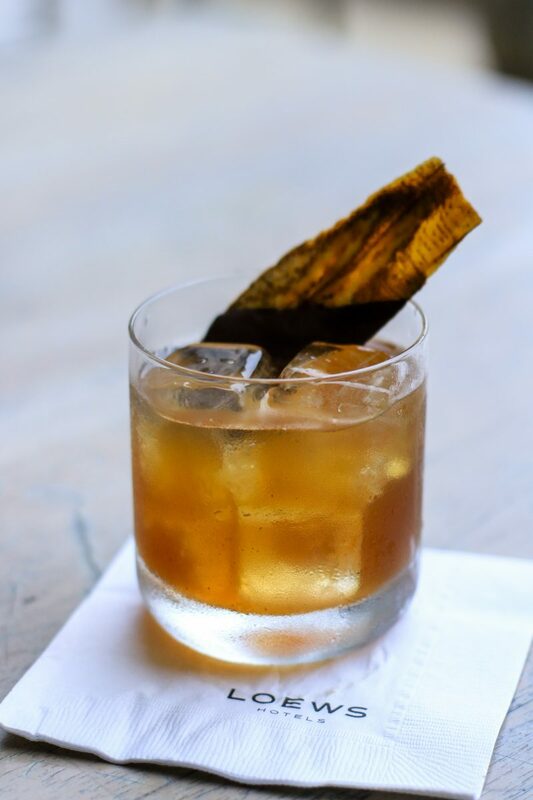 Our primary goal for this Rum Dinner is to capture the personality and flavors of Amatista Cookhouse’s Caribbean-inspired menu that we’ve already perfected while challenging our dynamic culinary team to use their creativity to craft a one-of-a-kind dining experience. 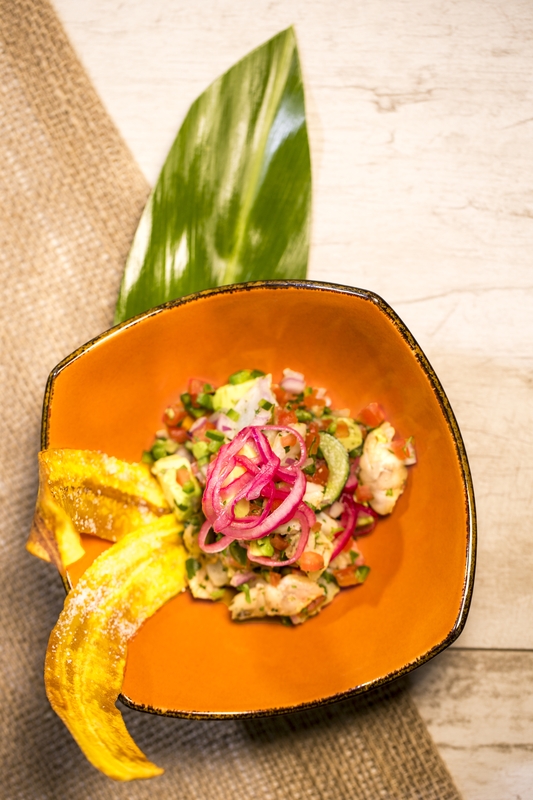 Our chefs took a hands-on approach to this as if they were cooking for their own families and thoughtfully considered how each dish would complement the rum and vice versa. Through this experience, we hope to inspire guests to take their own personal rum journey, course by course, and enjoy this unique opportunity to learn about the rich history of rum. Tell us about what guests can expect at Amatista and Sapphire Falls regularly outside of the special dinner. What are some guest favorites at Amatista? 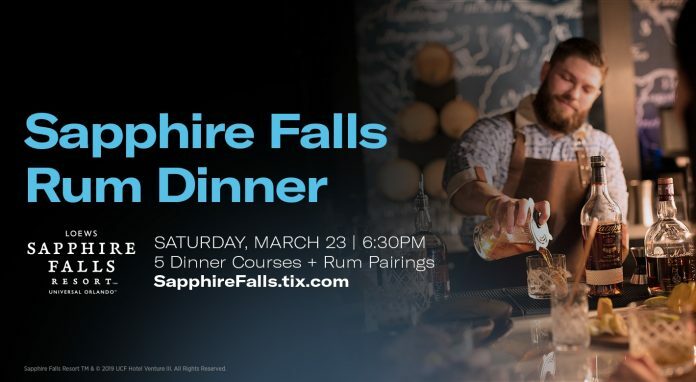 The Caribbean-inspired Loews Sapphire Falls Resort transports guests to paradise where blue waterfalls cascade across lush grounds and the invitation to cool relaxation is everywhere. Amatista Cookhouse, which serves breakfast, lunch and dinner, features authentic Caribbean-style cuisine served in an open, airy dining room with indoor and outdoor seating that overlooks the cascading waterfalls and picturesque lagoon. Guest favorites on the menu include Mojo Marinated Rotisserie Chicken, Jerk Chicken Pot Pie, House made Empanadas and Coquito Tres Leches. Guests can continue their rum journey at the award-winning Strong Water Tavern, located in the lobby. This stylish lounge and watering hole is known for its impressive collection of more than 100 rums, Caribbean-style tapas menu and lively atmosphere. 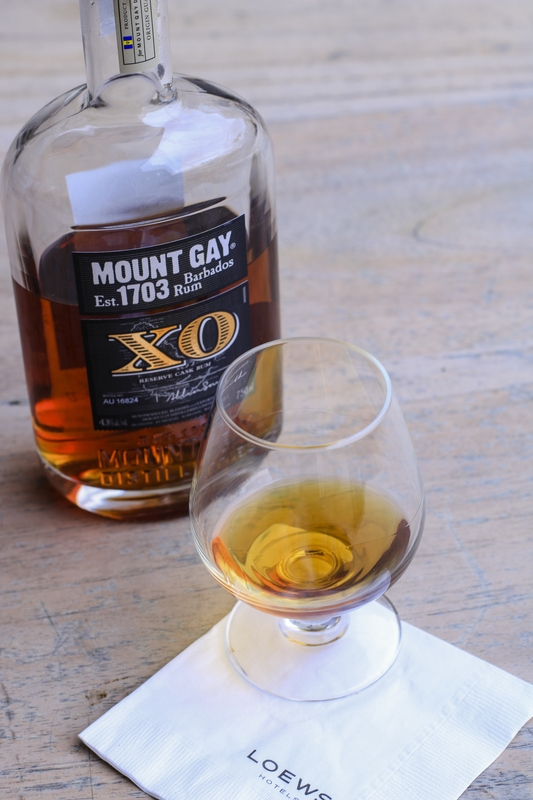 What makes Mount Gay rum special for this dinner? Where does it come from? 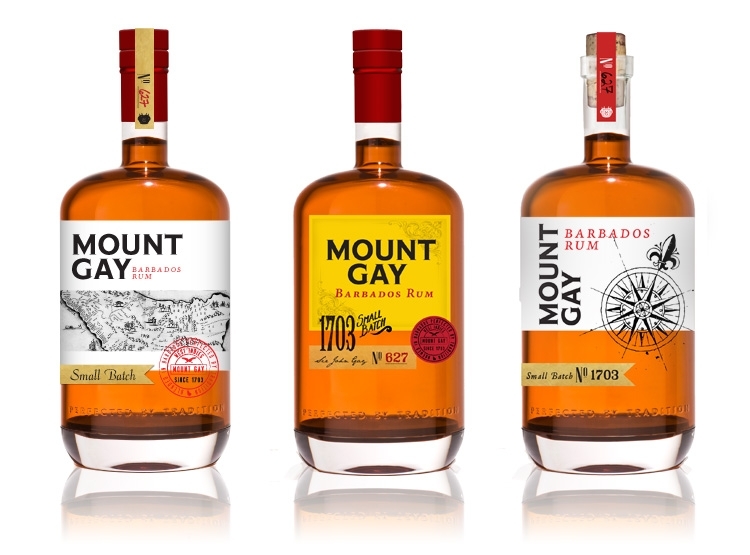 Mount Gay rum has been distilled on the island of Barbados since 1703. It’s one of the oldest distilleries in operation and has been consumed in the United States since before the Revolutionary War. What is something that is unexpected that guests will experience at this dinner? In addition to the inspired menu and rum pairings, a Mount Gay rum expert along with our own knowledgeable rum captains will be on hand to provide more insight and information about the rums. Who will be performing the live entertainment this evening? Latin Guitarist Jorgé Hipolit will perform live throughout the evening. A self-taught Cuban guitarist and musician, Jorgé uniquely combines Latin and Flamenco music with traditional jazz, blues and pop.